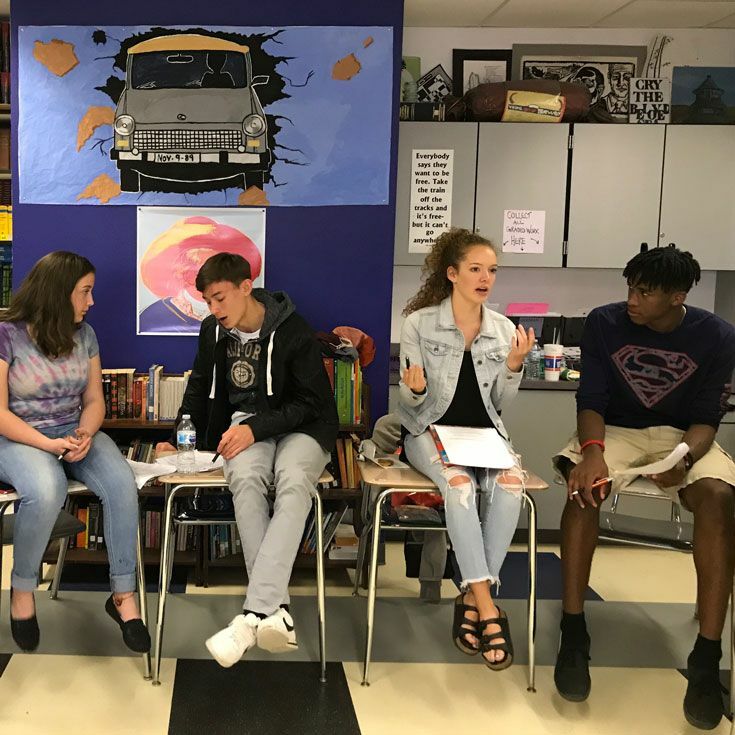 Next month, when students from all over the state converge on Manzano High School in Albuquerque to discuss the social issues impacting them and ways to make their communities safe for everyone, eleven Bosque students and one faculty member will be helping to lead the conversations. The first-ever New Mexico Diversity Conference, hosted by Youth Celebrate Diversity (YCD), will be held on Saturday, April 6. YCD says that while most people associate the word “diversity” with ethnicity or race, the conference will deal with a wide range of topics including cliques, religion and interfaith dialogue, gender, sexual orientation, disabilities and abilities, multicultural art and music, socioeconomic concerns, and teenage social problems. The first interactive session of the conference involves informal group discussions of students from all over the state led by trained student-facilitators. Bosque students,who spent last weekend in conference-facilitator training, represent more than half of the 20 students who will lead these discussion groups. During the sessions, they will have a chance to speak about diversity issues they are facing in their schools and communities. The conference fee is only $25 for this all-day event and includes breakfast, lunch, snacks, and all materials. Interested students should contact Mr. Melton as soon as possible as space is limited. For more information about the conference, click HERE for the Youth Celebrate Diversity website.